Shanxi Governor Li Xiaopeng visited the University of Wyoming's School of Energy Resources on June 17, 2015 as part of visit to the state. The Governor of one of China’s largest coal-producing provinces visited Wyoming Wednesday, meeting with University and State officials. The Jackson Hole Center for Global Affairs organized the visit by Li Xiaopeng and other top officials of Shanxi province. Center President David Wendt says the goal is to foster more cooperation between Wyoming and Shanxi on issues relating to carbon capture. “Obviously some of these projects are expensive, and financially challenged, and so it would be very beneficial for both sides to recognize common interests in long-term investments in these technologies,” he said. Chinese companies have invested hundreds of millions of dollars in Wyoming in recent years, but primarily in oil and gas, not coal. 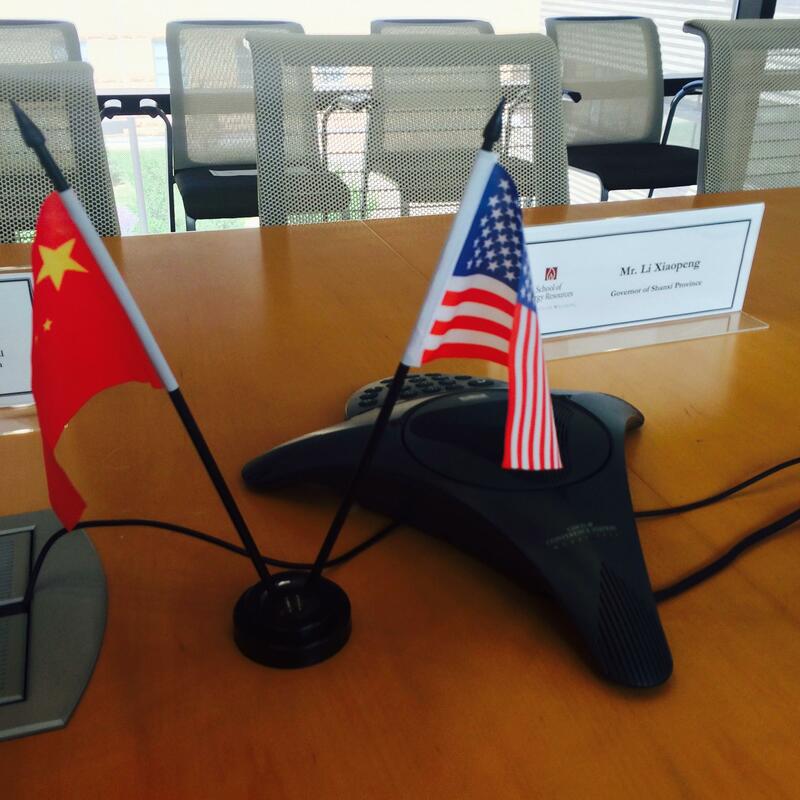 No formal agreements are expected out of this visit, but Governor Matt Mead did sign a formal memorandum of understanding with one of Shanxi’s neighboring provinces, Shaanxi, earlier this month. The report by the Rhodium Group and the National Committee on US-China Relations, details Chinese commercial investment in the US by congressional district. Wyoming, with just one congressional district, has seen around $770 million in Chinese investment state-wide. 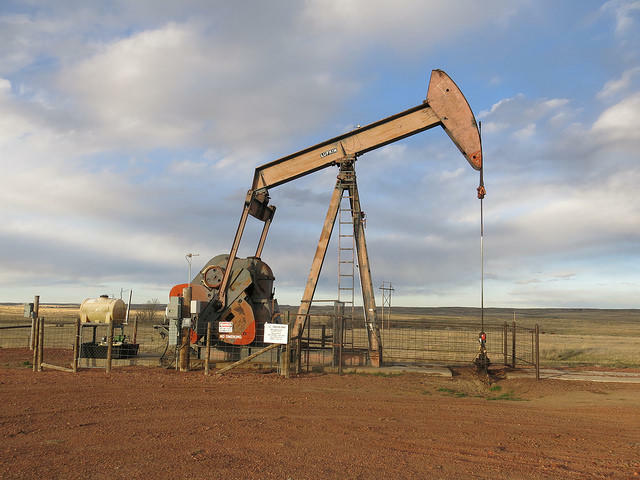 According to Shawn Reese of the Wyoming Business Council, this is largely the result of two joint ventures between Chinese and American oil and gas companies in the DJ Basin and Powder River Basin. In the last few years, the United States has undergone a radical transformation, from energy importer to energy exporter. Liquified natural gas terminals that were built to process natural gas from abroad are being converted for export. The first tanker full of unrefined US crude oil to leave our shores in decade set sail from Texas late last month. Coal companies are increasingly relying on foreign markets to pad their balance sheets. Wyoming Public Radio held a forum recently to discuss how increased foreign exports could affect the state. 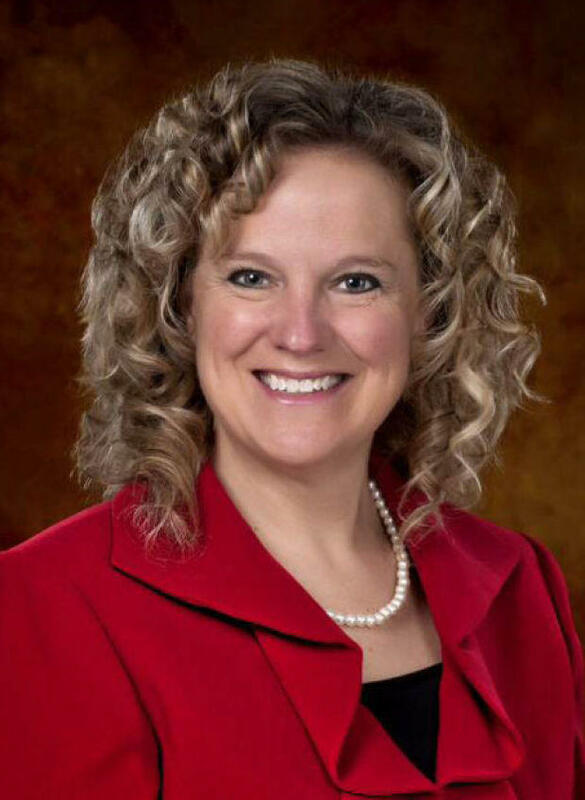 Wyoming Superintendent of Public Instruction Jillian Balow was part of a delegation of U.S. state schools chiefs who visited China this month to discuss education issues. The trip was paid for by the Council of State School Officers and was the third dialogue of its kind. Despite a spate of bad news recently, companies trying to export coal to Asia remain bullish on the future. 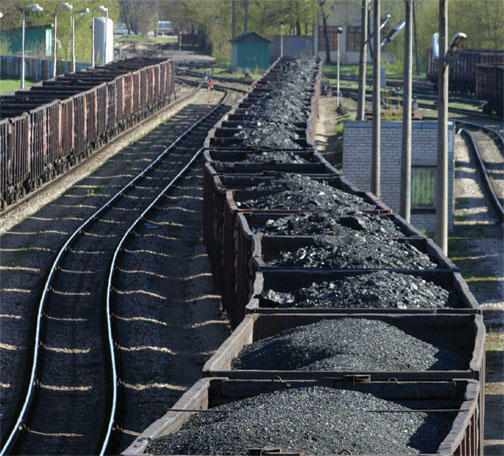 Backers of all the proposed West Coast coal terminals were at the Wyoming Infrastructure Authority's summer meeting. The projects were originally proposed in 2011 and 2012, when Asian coal prices were well above $100, but they’ve fallen by almost half since then.